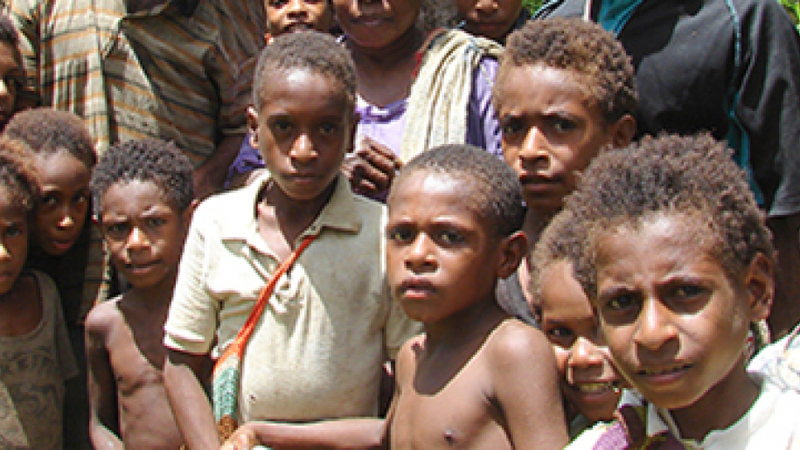 AFM is looking for people with a desire to share Jesus Christ with the unreached. We need people willing to become career missionaries and invest their lives in planting new Gospel movements among unreached people groups. We also need people willing to assist career missionaries in short-term service. Here is a glimpse of what to expect in cross-cultural ministry. As an AFM missionary, you will be thoroughly prepared for service by our world-class training program. If you sense God calling you to one of these opportunities, we encourage you to complete our Missions Interest Form.